Mikey, Kaitlin, Ben and Dan-O are back with the latest news from a galaxy far far away and we talk about this years Force Friday and the toys from Solo: A Star Wars Story! Mikey, and Kaitlin are back and joined by Dan-O from the Dan-O Channel to continue on our Rebels character breakdown focusing this week on the character who is not Snoke, Ezra Bridger. We also discuss on the latest news about Star Wars Forces of Destiny. Episode #20: The One and Only Wedge Played by Two Different Actors! Dan-O returns to join Mikey and Donya for the latest Resistance Radio where we talk the latest Episode VIII and Rogue One developments, as well as turn our Spotlight on Wedge Antilles. 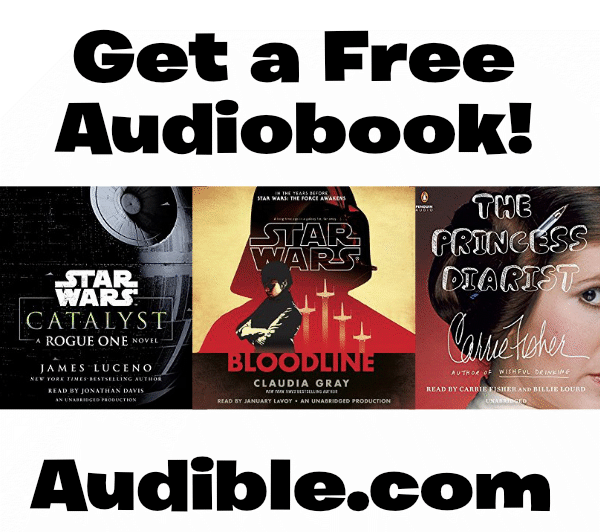 Listener Rachel has a question about where to get started with Star Wars Books. Donya and Mikey have a few suggestions. Use our Amazon Affiliate link to buy your new favorite books and support Resistance Radio while doing it! Author MikeyPosted on July 11, 2016 July 11, 2016 Categories Dan-O, Donya, Episode, Mikey, Podcast, Rogue One, The Force Awakens, Uncategorized, WedgeLeave a comment on Episode #20: The One and Only Wedge Played by Two Different Actors!